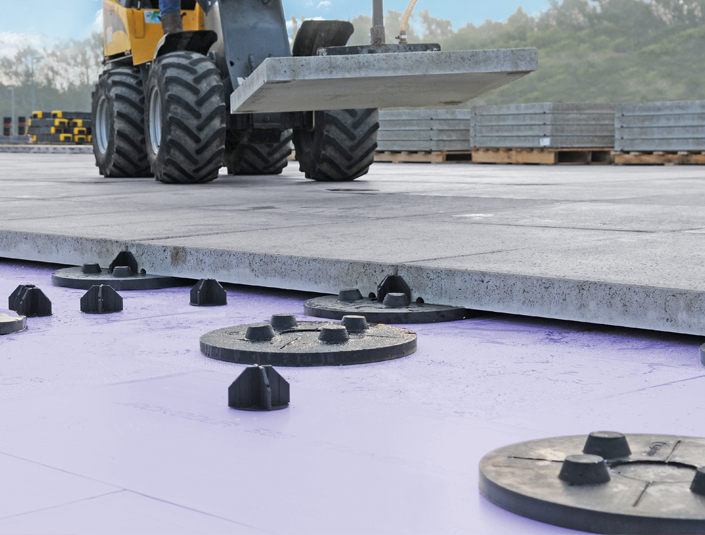 The Jackon Group, one of Europe’s leading construction products companies, has offered XPS insulated tilebacker board in the UK for over 6 years. 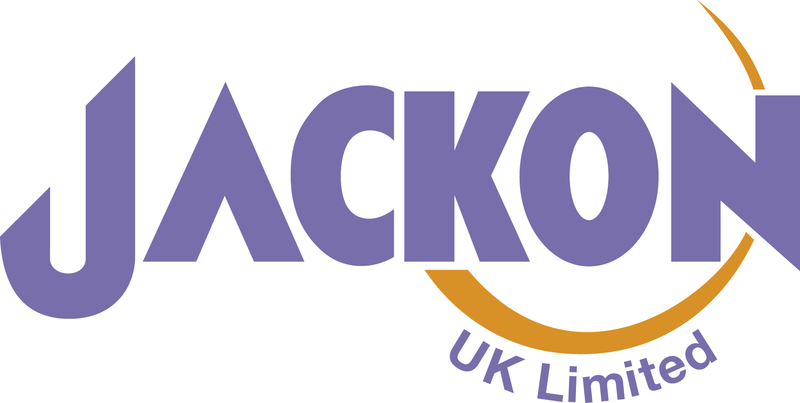 The brand of JACKOBOARD is now firmly established with a substantial share of the market due to its comprehensive range, market leading quality and competitive pricing structure.  This coupled with BBA accreditation and offering a RIBA approved CPD mean the products are becoming a firm favourite with architects and specifiers. 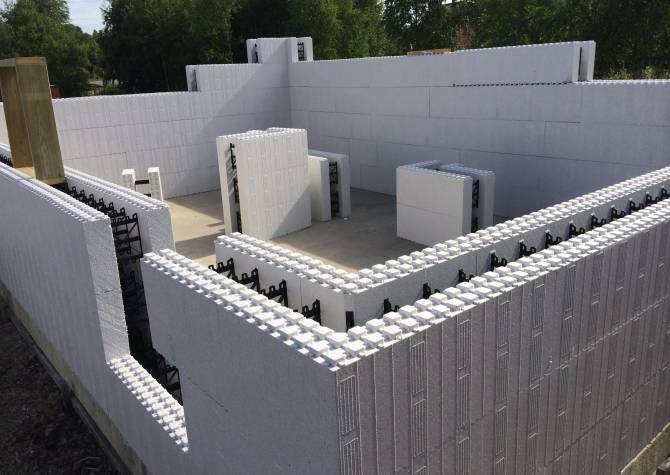 Jackon now intend to repeat this success with their other product ranges of XPS (extruded polystyrene) and EPS (expanded polystyrene) insulation products with performance brands of JACKODUR, THERMOMUR and JACKODUR Atlas. The Jackon Group, a family-owned business founded in Norway in 1956, now employs over 800 people at state-of-the-art production facilities in six countries and eighteen locations throughout Europe, including Norway, Germany, Sweden, Denmark, Belgium and Finland. 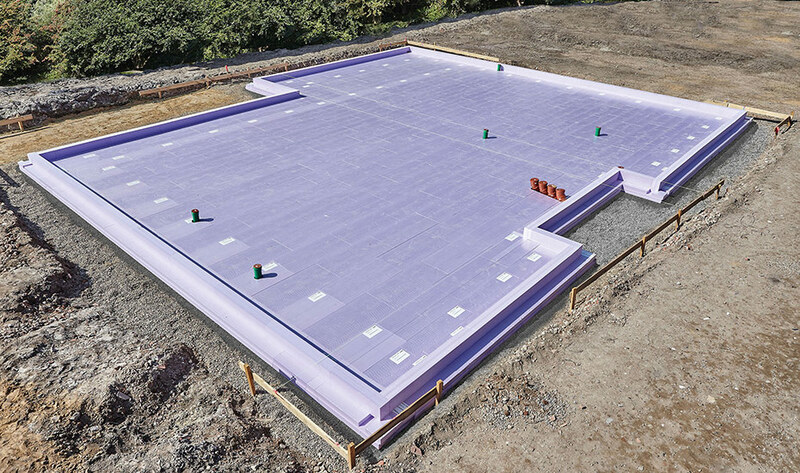 The Jackon range of XPS and EPS products covers a wide range of insulation applications from tilebacker boards and full wetroom systems, inverted roofs, building foundation systems (under slab and retaining wall), wall systems (ICF) and drainage systems. Jackon also supplies customised products to an eclectic range of industries.